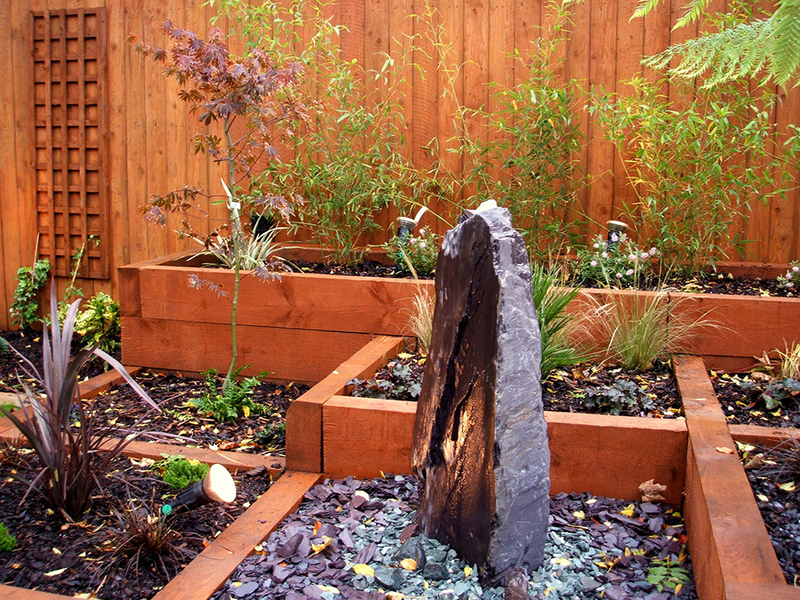 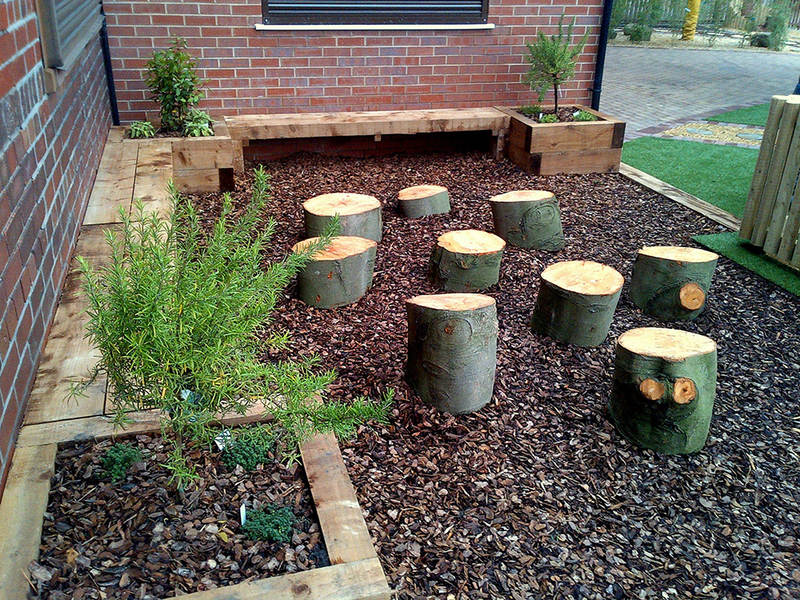 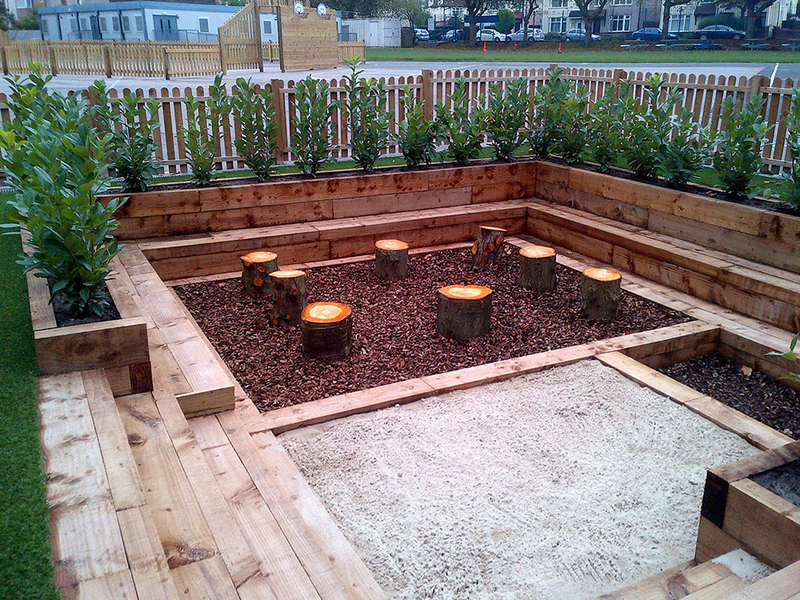 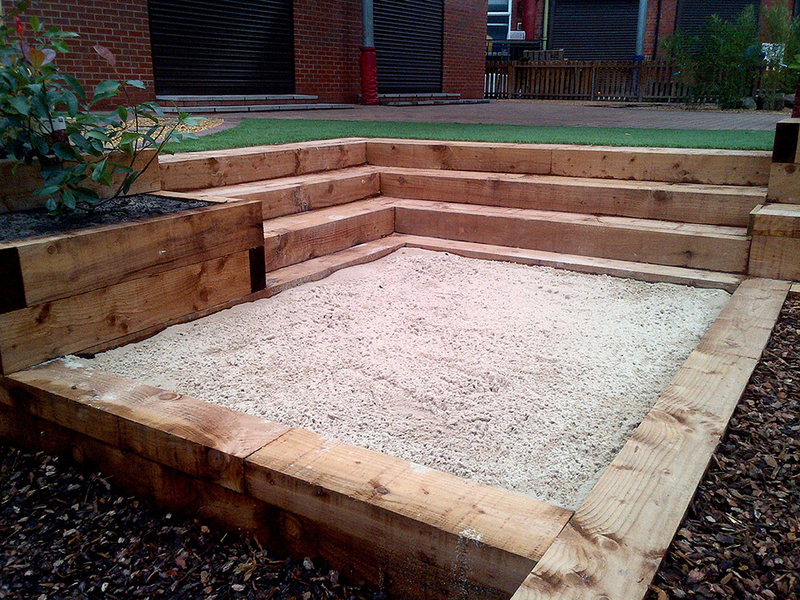 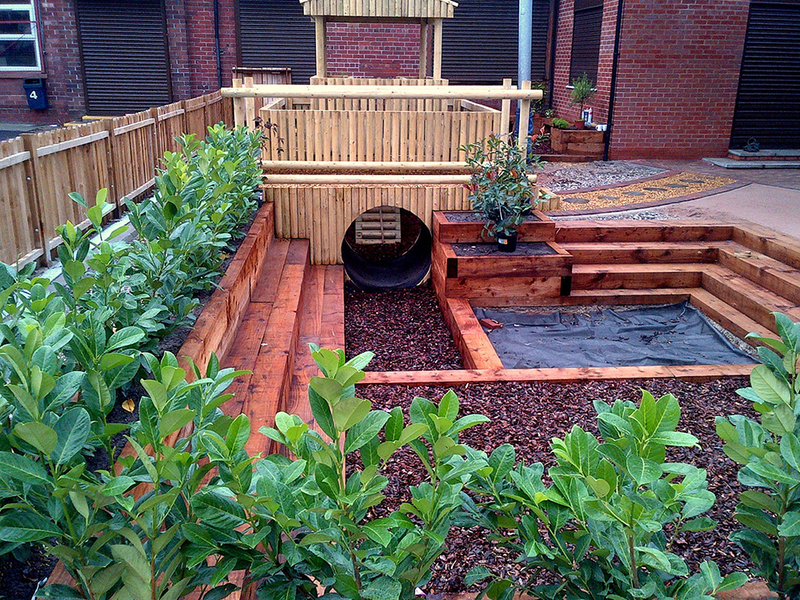 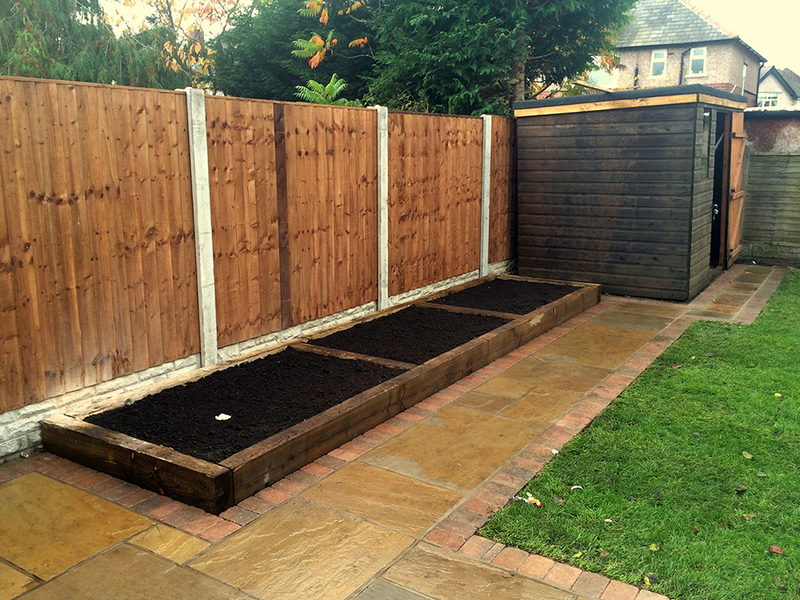 Sleepers are very versitile and can be used for building, as steps, planters and edgings. 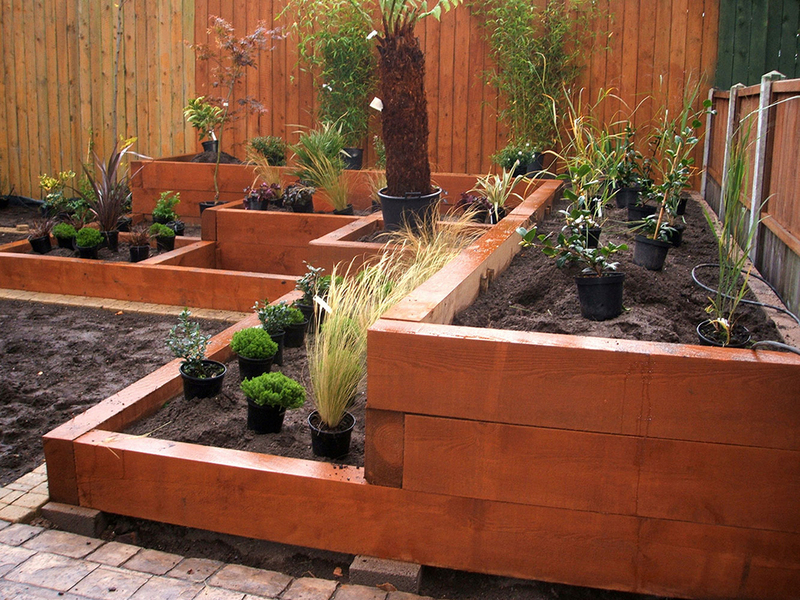 It can also be used as a rustic feature for a country garden. 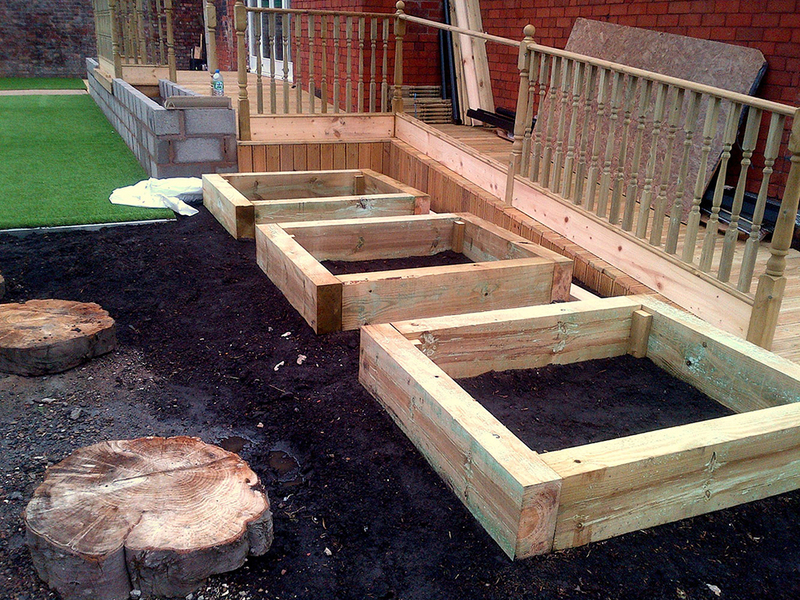 They are pressure treated to make them ideal for ground contact.